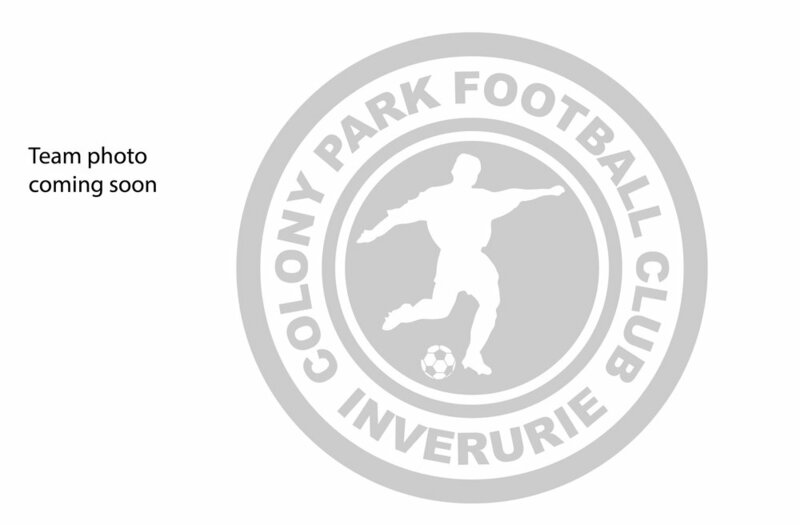 Colony Park F.C. 2008s train and participate in Aberdeen & District Juvenile Football Association non-competitive leagues. They have three teams – Reds, Dons and United.